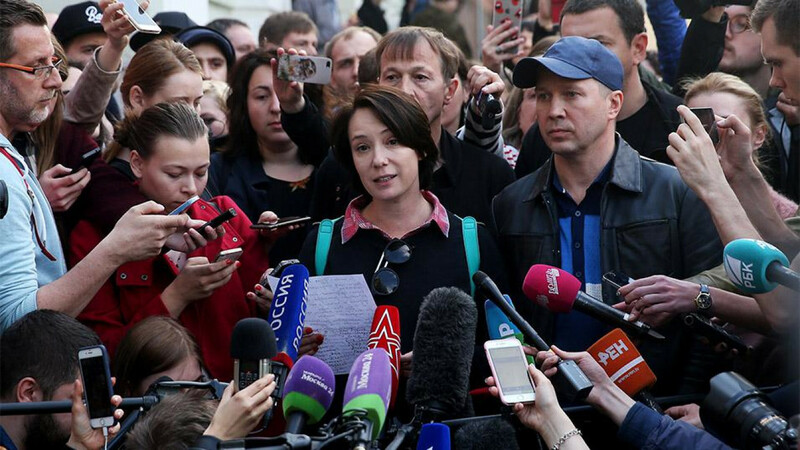 Like all authoritarian regimes, the Russian authorities fear civil society. The Kremlin believes that NGOs could rally an opposition movement which would take to the streets and demand regime change. It was the fear of an Orange Revolution which prompted the State Duma to adopt the ‘foreign agents‘ law in summer 2012, requiring NGOs to declare foreign funding and label their publica- tions. With Russian business reluctant to finance civil society projects, the overwhelming majority of NGOs in Russia survived on grants from Western foundations.The ’foreign agents" law essentially cut off that flow of Western funding, forcing Russian NGOs to show their loyalty to the authorities so they could qualify for support from the Presidential Grants Foundation (PGF). It is a well-known formula: Whoever wines and dines a girl gets to dance with her. At a meeting of the Council for Civil Society and Human Rights in October, President Vladimir Putin announced that the number of ‘foreign agent’ NGOs had halved. During the meeting, the president cited an interesting figure. Over the past five years, the state has allocated more than 22 billion rubles ($388 million) to support NGOs.The question is, who are the recipients of those presidential and government grants? In 2017, 24 million rubles ($425,000) went to the so-called rights organization Boyevoye Bratstvo (Combat Brotherhood), a group whose leadership includes former Moscow Governor Boris Gromov. The Russian Motorcyclists organization, also known as the Night Wolves, received approximately 2.5 million rubles ($44,000). That group’s leadership includes Alexander Zaldosta- nov, nicknamed ’The Surgeon", a trusted Putin supporter. The presidential administration also funds its Slavonic World project, which holds synchronized multi-kilometer runs and pilgrimages in Russia and Slavic countries. Obviously, these so-called NGOs have very little in common with human rights or community service organizations.To be fair, Rus Sidyashchaya (Russia Behind Bars), which helps prison inmates and their families, received a presidential grant of 3 million rubles ($53,000) last year. The head of the organization, journalist Olga Romanova, however, refused the grant out of concern the organization would be charged with the misappropriation of public funds and under- go the fate of Kirill Serebrennikov, the artistic director of the Gogol Center. He is currently under house arrest for allegedly embezzling government grants. 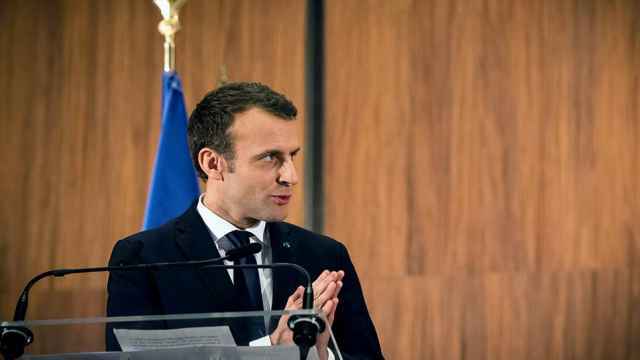 Being labeled a "foreign agent" or having to battle the courts in trying to prove that they are exclusively involved in public service and not political activity has made the work of NGOs more complicated. Nevertheless, many of the most established NGOs continue their work and Russian civil society is continuing its mission. They are certain to do the same in 2018. Just look at the unprecedented response to two high-profile cases in 2017 against Yury Dmi- triev, the head of the Karelian branch of the Memorial foundation, and Serebrennikov. Dozens of Russia’s most famous public figures — from Natalia Solzhenitsyna, the acclaimed writer’s widow, to the famous musician Leonid Fyodorov — recorded videos in support of Dmi- triev. 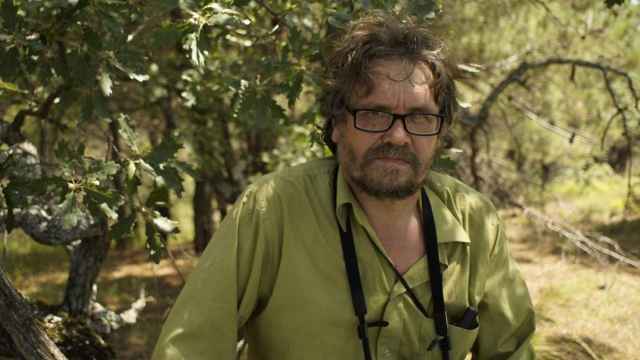 Dmitriev is a 61-year-old historian who discovered the mass graves of victims of Josef Stalin in Karelia and it is thanks to his efforts that the Sandarmokh memorial, which marks the graves of more than 9,000 people of 60 nation- alities who were shot in 1937, exists. In December 2016, a supposedly anonymous tip that Dmitriev had made pornographic images of his adopted daughter led to charges against him. The "Dmitriev case" is the first politically motivated prosecution for pedophilia — a charge which law enforcement agencies have long interpreted loosely. 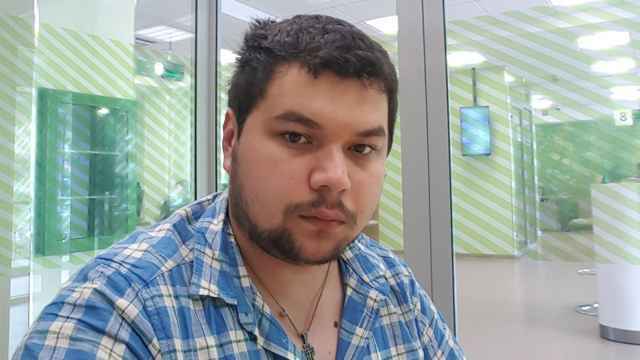 Dozens of public figures have also written letters in support of Serebrennikov and offered to post his bail. This is a testament to the fact that civil society will not tolerate criminal cases as a means of silencing dissent. NGOs will continue to play an important role in Russia’s political and public life in 2018, despite legislative obstacles, fabricated criminal cases and the forced emigration of several journalists and social activists. Russian civil society still counts many brave, talented, and charismatic people among its ranks. They are true patriots. 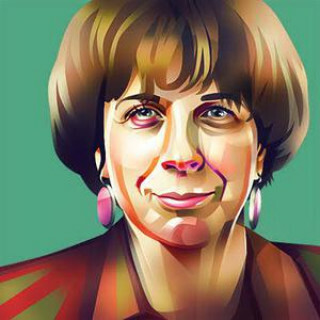 Zoya Svetova is a human rights activist. The views and opinions expressed in opinion pieces do not necessarily reflect the position of The Moscow Times.